The 2018 Holiday Season marks the return of everyone's favorite nanny; Mary Poppins. 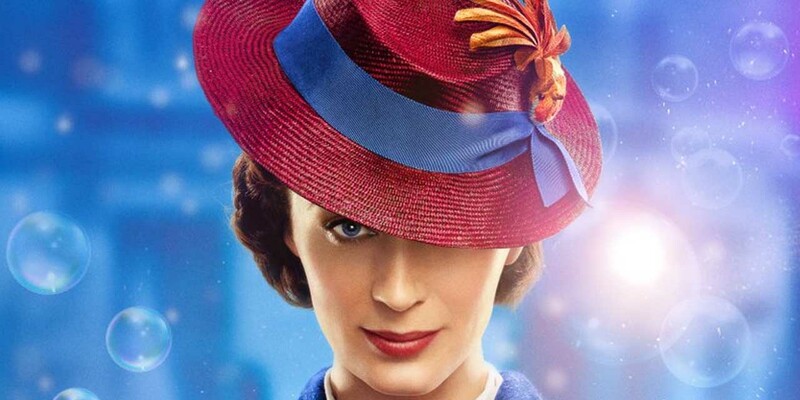 For Mary Poppins Returns, I joined the team at Duncan Studio for two sequences featuring integrated 2D drawn animation, 3D styled animation and live action animation. This provided an amazing opportunity to work with a team of legendary 2D animation artists in creating a modern day version of the classic Mary Poppins live action and animation scenes.